Honda Insight is a sporty four-door hatchback with an Ecological Drive Assist System. 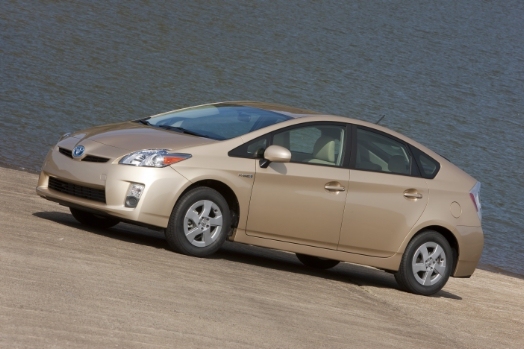 Although the Insight looks like the Prius, it is a bit smaller, lighter, and often $2,000 less than the Prius. The Insight will deliver 41 mpg combined, with annual emissions of about 4.5 tons of CO2e. Read about our Honda Insight Test Drive. Ford Fusion Hybrid is appealing to those who want a made in America midsized sedan. This roomy 5-seater delivers 39 mpg and 4.7 tons of CO2e per year. The Fusion Hybrid and its first cousin the Mercury Milan Hybrid may travel up to 47 miles per hour in pure electric mode. The Advanced Intake Variable Cam Timing allows for more seamlessly transition between gas and electric modes, making for a smooth and quiet ride. The Mercury Milan Hybrid offers the same drive system and body, with upscale interior. Read about Clean Fleet Report’s Fusion Hybrid test drive. 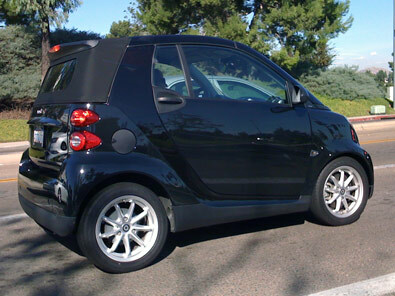 smart fortwo is the new urban champion of fitting into city parking spaces that no other car can use, thus saving some owners over $20 daily in parking cost (or avoiding up to a $100 parking ticket). Both the coupe and the convertible deliver a combined 36 mpg with a 5.1 tons of CO2e for the EPA annual driving cycle. 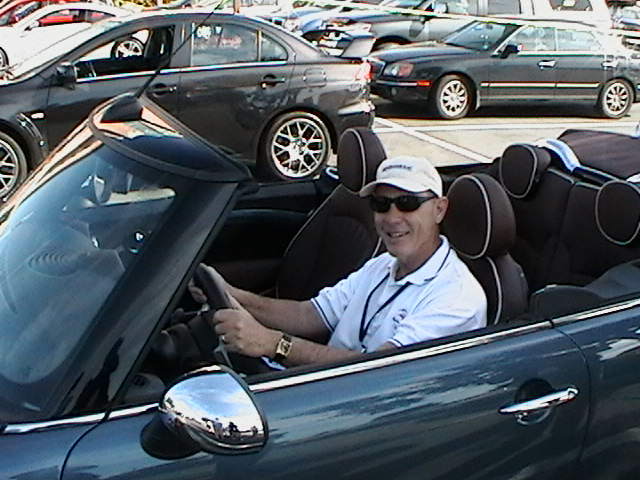 OK aerodynamic experts, when the top is down on the convertible the mileage won’t be as good, but it will be fun. Lexus HS 250h is a stylish compact 4-seat sedan that delivers 35 mpg and 5.3 tons of CO2e per year. The Lexus brand lets your friends know that are using less petroleum by choice; you can afford a bit of luxury . 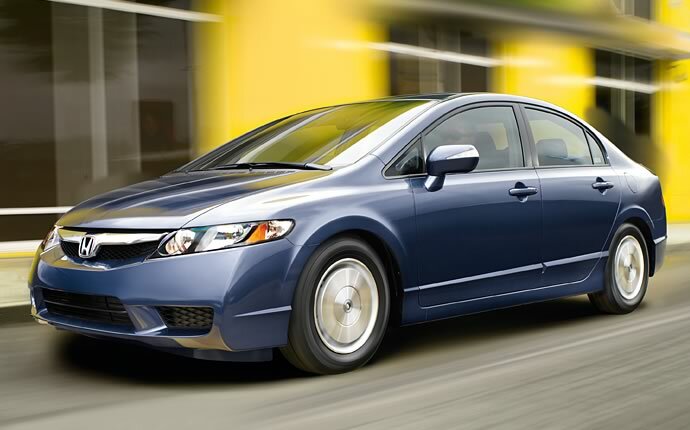 Honda Civic CNG emits 5.4 tons of CO2e for the EPA annual driving cycle and a combined 28 mpg equivalent. This vehicle is popular with fleets that also want to reduce their criteria pollutant emissions and have their own CNG fueling. CNG buying accelerated last year when oil prices soared and CNG prices dropped with supply increases from hydrolic fracturing. GHG emissions are lower for fleets using CNG processed from bio-methane. Nissan Altima Hybrid also delivers good mileage for a midsize sedan, benefiting from Nissan’s continuously variable transmission technology. The EPA rating is 5.4 tons of CO2e for the EPA annual driving cycle and a combined 34 mpg. Toyota Camry Hybrid delivers good mileage for a midsize with an automatic transmission. The EPA rating is 5.4 tons of CO2e for the EPA annual driving cycle and a combined 34 mpg. Ford Escape Hybrid comfortably carries 5 people and lots of cargo. This SUV achieves a combined 32 mpg and emissions of 5.7 tons of CO2e – double the mileage and half the emissions of many SUVs. The mileage is an impressive 29 mpg for the 4-wheel drive versions of this SUV. With a common drive system and chassis, the Mercury Mariner Hybrid and the Mazda Tribute Hybrid deliver the same carbon footprint and mileage. Mini Cooper has a loyal following. It delivers a combined 32 mpg and emissions of 5.7 tons of CO2e for the EPA annual driving cycle. Definitely less cargo space the many on the list, but with a nice cost savings compared to the larger hybrids. Toyota Yaris has a combined 32 mpg and emissions of 5.7 tons of CO2e for the EPA annual driving cycle. Starting at $12,605 this popular hatchback offers good mileage at an affordable price. 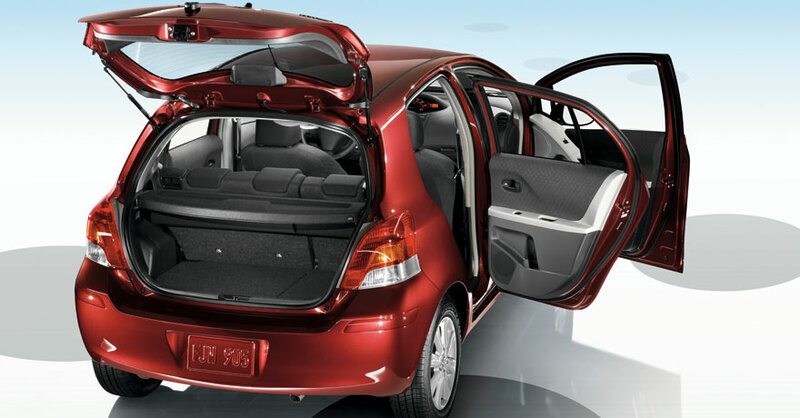 Offered with 3 or 5 doors, or as a sedan, you have the option of a 60/40 back seat that drops for plenty of cargo room. This list only covers only 2010 models for the United States market. All choices start at less than $40,000, have sales forecast for at least 1,000 cars for the United States, and can travel at freeway speeds. The Tesla Roadster deserves special recognition for being a battery-electric car with lower emissions than any on the list, but it costs over $100,000. For our 1011 list, the Nissan LEAF, Prius Plug-in Hybrid, and Chevy Volt may all qualify as affordable with real commercial sales volume. Clean Fleet Report Electric Car Reports. Clean Fleet Report focuses on the United States market – it’s what we know. If we included Asia, this list would include some exciting small cars and new electric cars. If we included Europe, some lighter high-performing diesels would be included. In the U.S., the Audi A3 TDI, Volkswagen Golf TDI, Jetta TDI, and Jetta SportWagen TDI all deliver 34 mpg with 6.2 tons CO2 emissions. Impressive mileage, but too much greenhouse gas emissions to make the list. For those who do lots of freeway driving, these cars deserve consideration. Some exciting 2011 models will be contending for a spot on next years list. These include the Ford Fiesta, Chevy Cruze, and a few other smaller cars and new hybrids. This list was developed by first searching the U.S. EPA and DOE’s valuable fueleconomy.gov. The EPA combined miles per gallon rating is based on 45% highway and 55% city driving. The carbon footprint is carbon dioxide equivalent (CO2e) based on 15,000 miles of driving, using the GREET 1.7 model. Selecting a low carbon footprint car may make the planet a little better, the United States a little more energy secure, and save enough fuel to put some serious money in your pocket.